1. 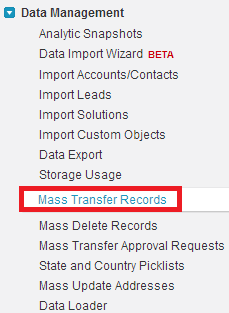 Go to Setup --> Administer --> Data Management --> Mass Transfer Records. 3. Enter the criteria and click "Find" button to find the records. 4. 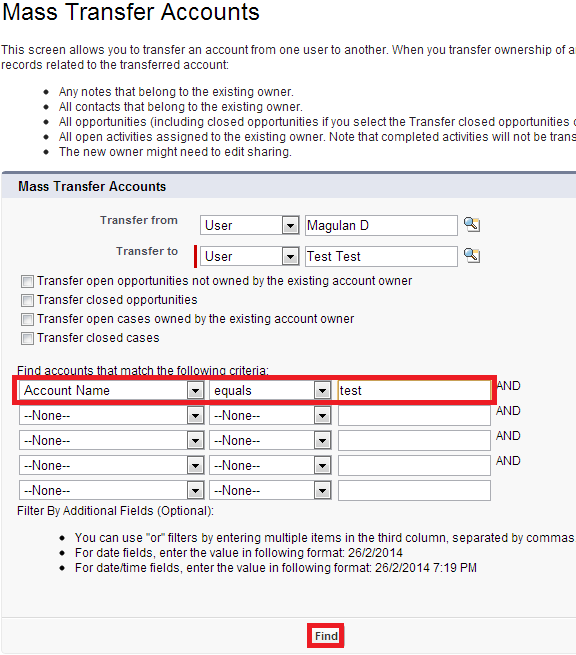 Click "Transfer" button to transfer the records.